It was during the Atlantic Conference in August 1941, off the coast of Newfoundland, where President Roosevelt and British Prime Minister Winston Churchill issued a joint pronouncement that an effective international organization would be needed to replace the struggling League of Nations that had been unable to prevent the outbreak of WWII. On January 1, 1942, the term “United Nations’ was first announced by President Roosevelt; it was the name given to the coalition of countries led by the United States, Great Britain, and Soviet Union to defeat the Japanese and German aggression. By the late 1940's, Rotary International was one of the largest international organizations in the world. There were more that 6,800 clubs in more than 81 countries. More importantly, Rotary was already working on projects around the world to diminish the causes of war and aggression. In fact, during a 1943 Rotary conference held in London, an outline of the development of United Nations Educational, Scientific and Cultural Organization (UNESCO) was established, and in 1946 Rotarians helped write its constitution. 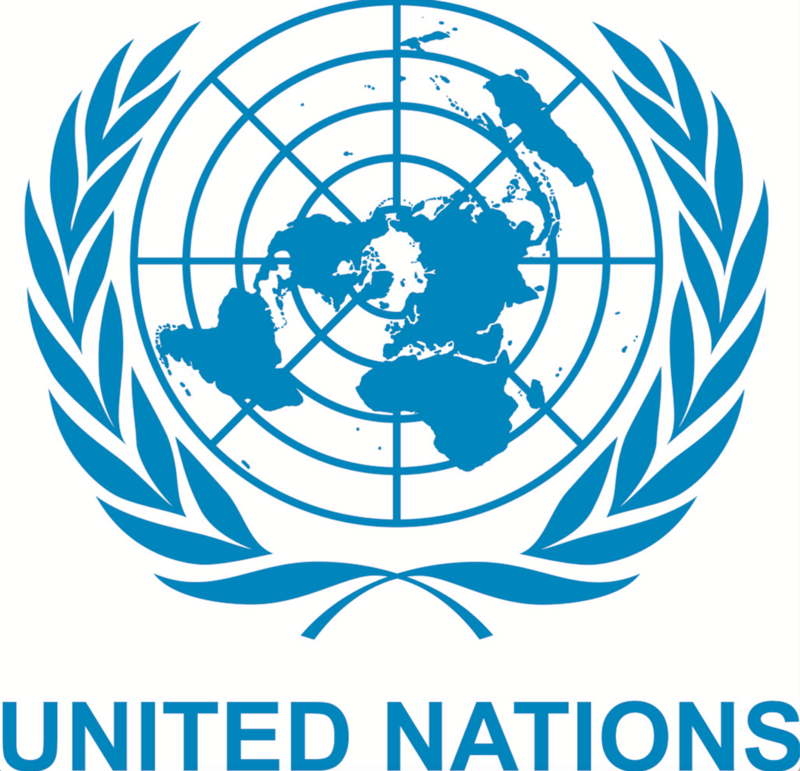 Additionally, many of the delegates at the 1945 United Nations Conference on International Organization in San Francisco that were representing their respective governments, were also members of their own Rotary clubs and utilized their clubs to develop support for the soon to be established United Nations Organization (UN). Jan Masaryk, Foreign Minister of Czechoslovakia from 1940 to 1948. As a result, many have argued, it was decided at the conference that the causes of aggression and war, such as poverty, ignorance, and lack of human rights, would have to be ameliorated as well. As a consequence, the UN Charter was designed to help achieve these goals much more than originally planned. Rotarians contributed to the drafting of the charter, its preamble, and the articles on ECOSOC (the Economic and Social Council) and the NGO's. On October 24, 1945, the Charter was ratified and the United Nations came into existence. Many Rotary clubs played an essential role in building support during the formative years of The United Nations. As such, more than 70 years later, Rotary International still maintains the highest consultative status with the United Nations of any non-governmental organization. For more information please refer to the following websites, https://www.rotary.org/en/un-day and http://nyrotaryunitednations.blogspot.com.